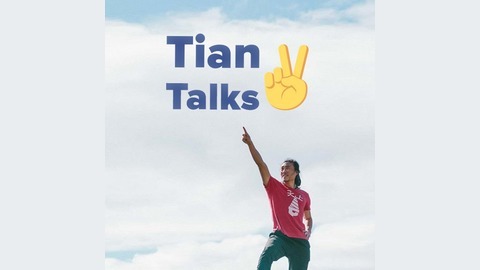 Hi I'm Tian Tan and you're listening to Tian Talks. Go out and be yourself today! 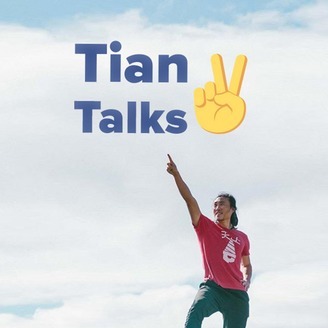 Insta @MainManTianTan Youtube: bit.ly/tiantalks FB: facebook.com/mainmantiantan. Being entitled will not get what you want. Baby steps everyday to your goal will.